This year Milton Keynes is being lit up by a Nifty Christmas Tree and star shining high above the roof tops. That is because Nifty have raised three 28 metre booms and smothered them with fairy lights, then topped the Nifty Christmas Tree off with a huge, sparkling, custom-made star. Simon Maher, marketing manager at Nifty UK, has driven the project. Following on from the success of last year’s tree Niftylift have designed and commissioned a new and even more dramatic addition to the Milton Keynes skyline. High winds from Storm Caroline meant the star needed to be lowered briefly, but it is now back in place and guiding all wise men and women to the Nifty head office to get their orders in for their new year Niftys! 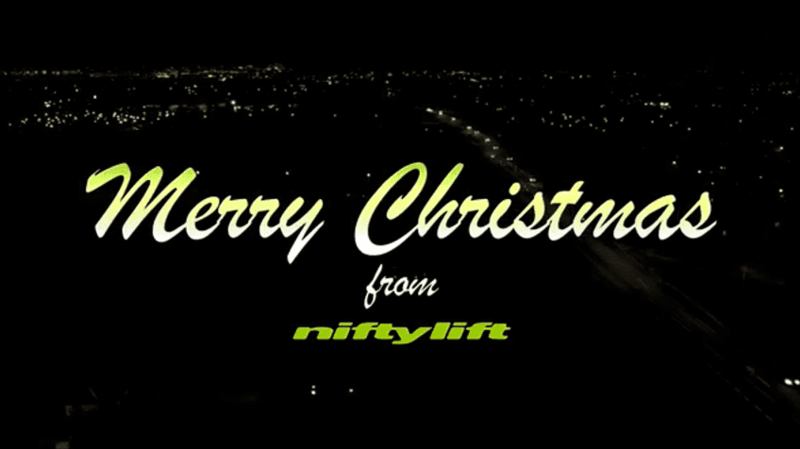 Merry Christmas and a prosperous and peaceful 2018 from us all at Nifty Australia. We hope you enjoy the video.